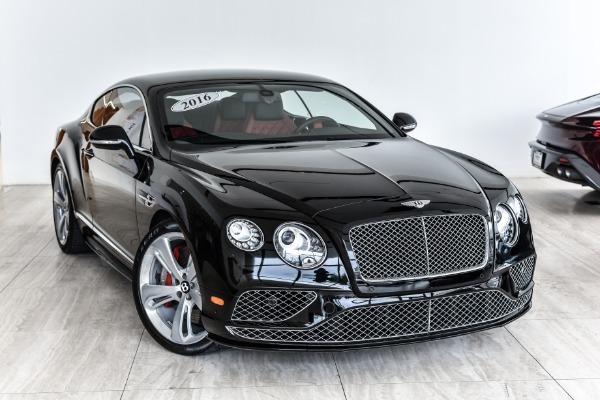 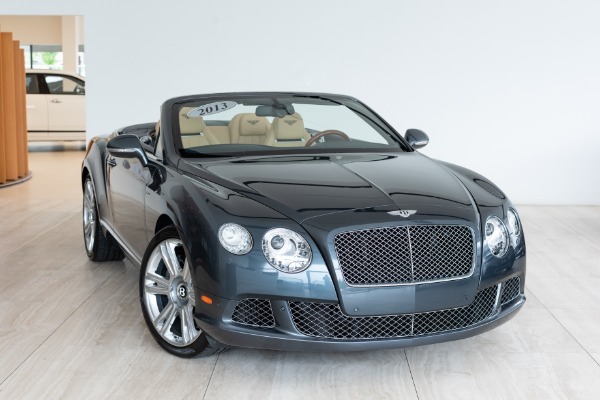 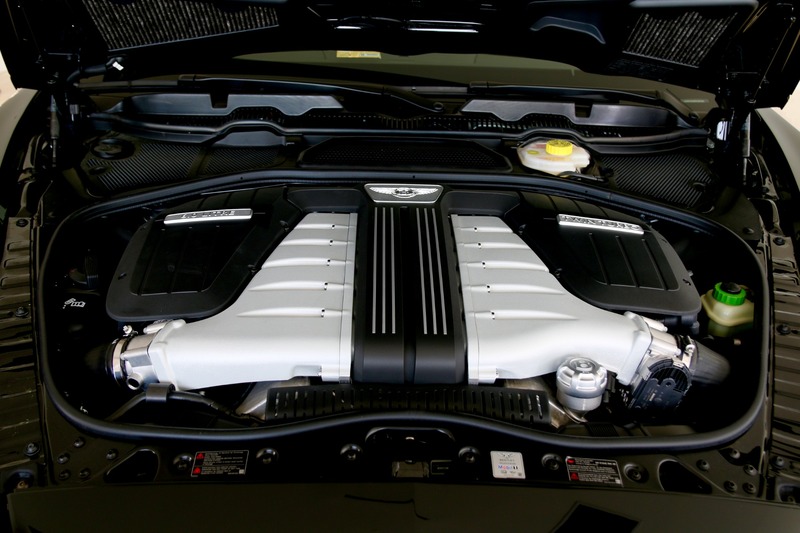 BENTLEY CONTINENTAL GT W12 LEASE EXCLUDE ALL TAXES, REGISTRATION, LICENSING, STATE SPECIFIC LEASE FEES, $995 PREMIER FINANCIAL SERVICES ACQUISITION FEE AND $795 PROCESSING FEE. 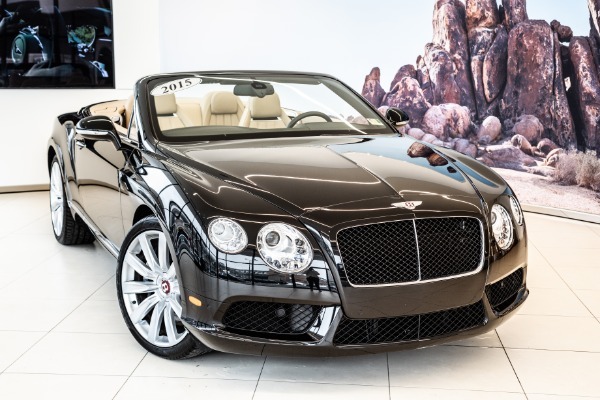 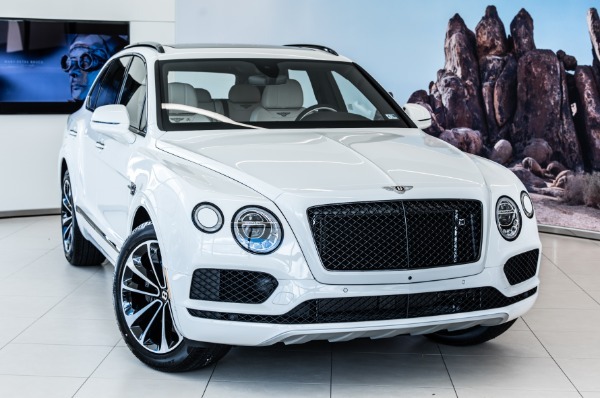 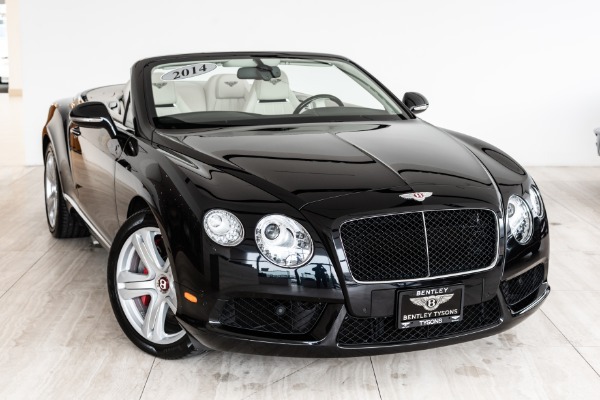 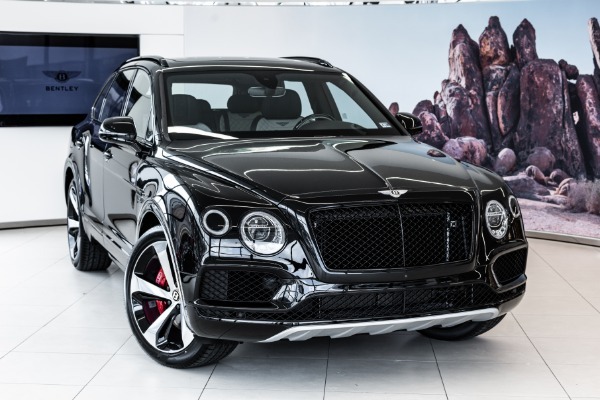 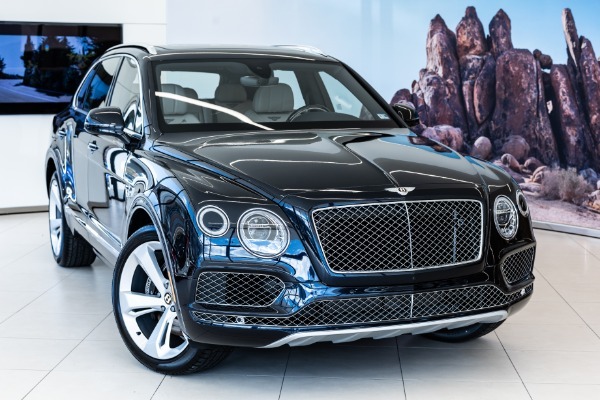 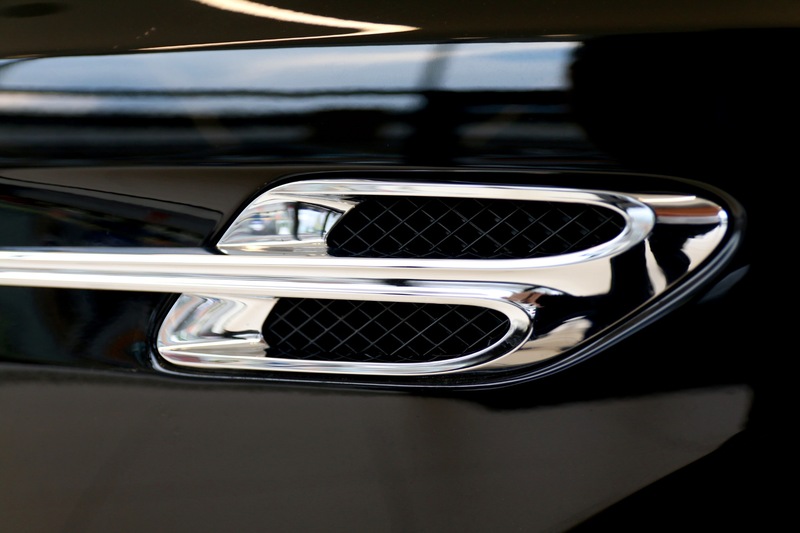 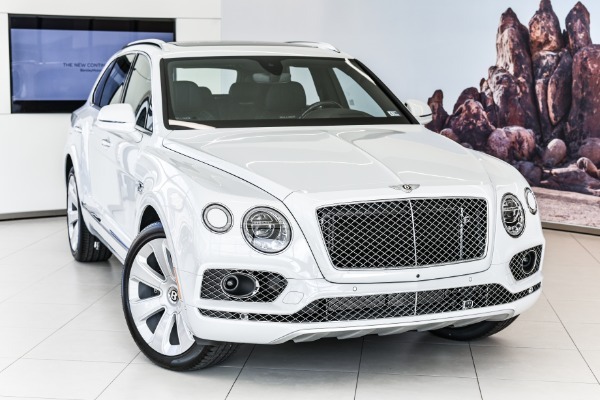 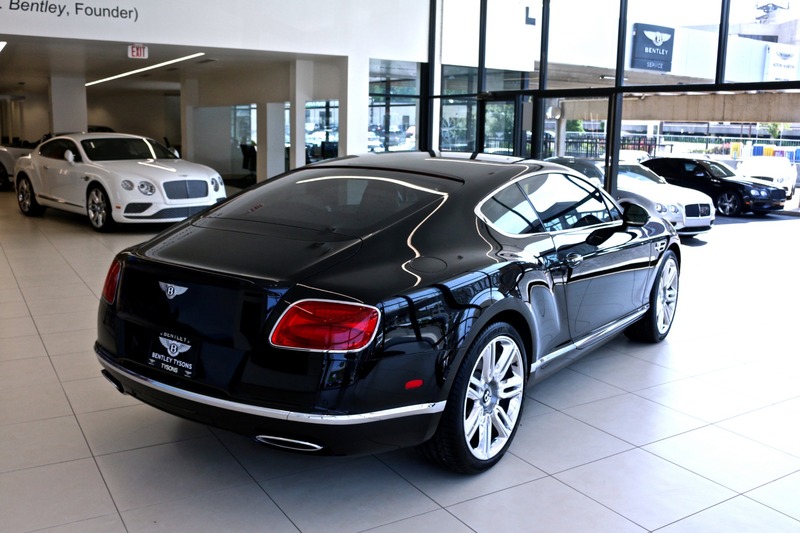 BENTLEY LEASE BASED ON SELLING PRICE OF $195,888 AND ENDING PURCHASE OPTION OF [$75,000] [STOCK: 7NC061868]. 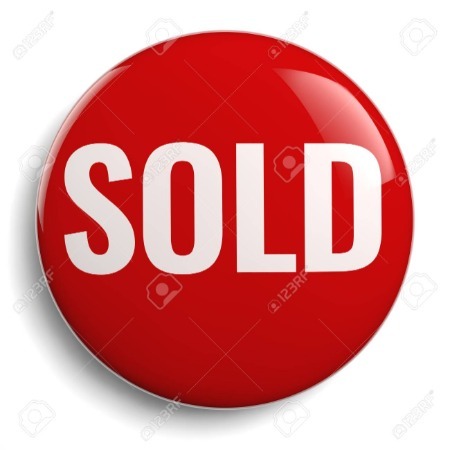 PAYMENTS BASED ON 60 MONTH OPEN ENDED LEASE TO HIGHLY QUALIFIED BUYERS WITH PREMIER FINANCIAL SERVICES [TIER 1]. 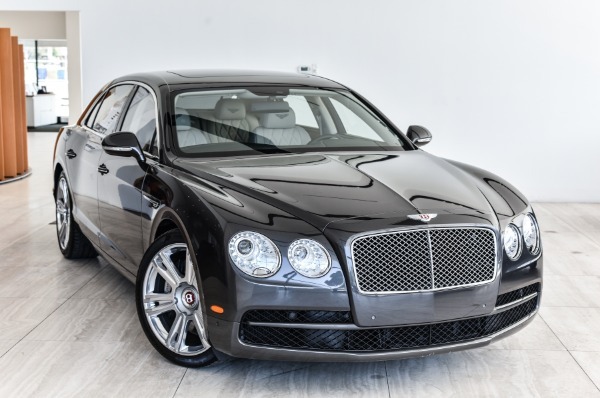 LEASE INCLUDES 12,500 TOTAL MILES, EXCESS AT $2.50 PER MILE THEREAFTER. 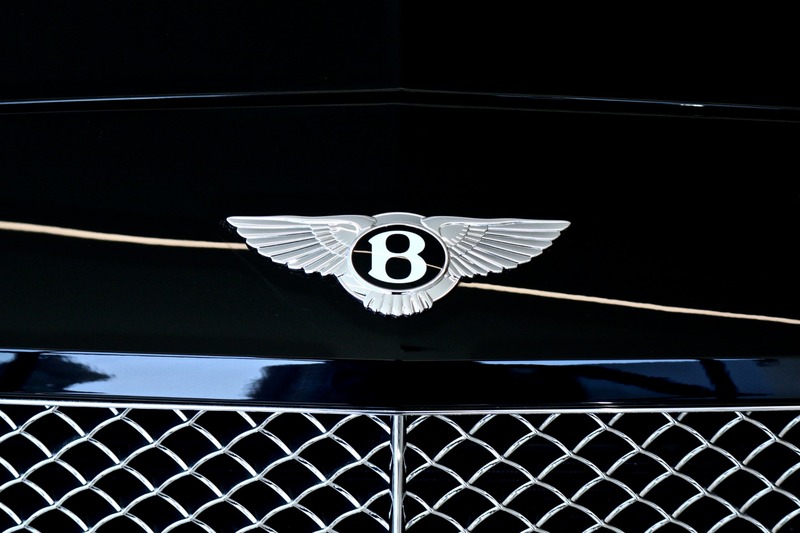 RESIDENCY RESTRICTIONS MAY APPLY. 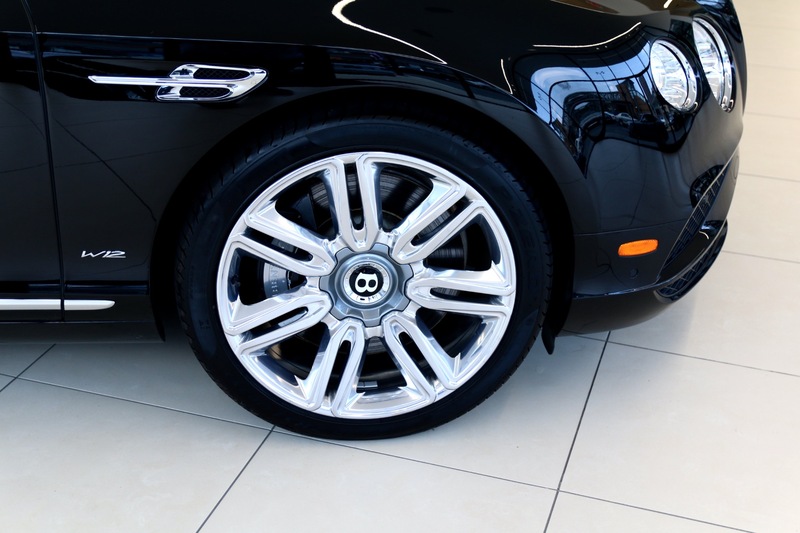 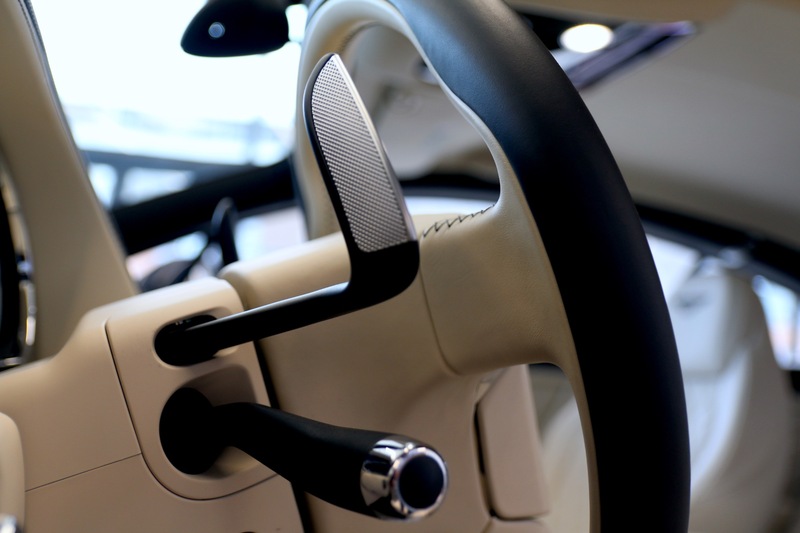 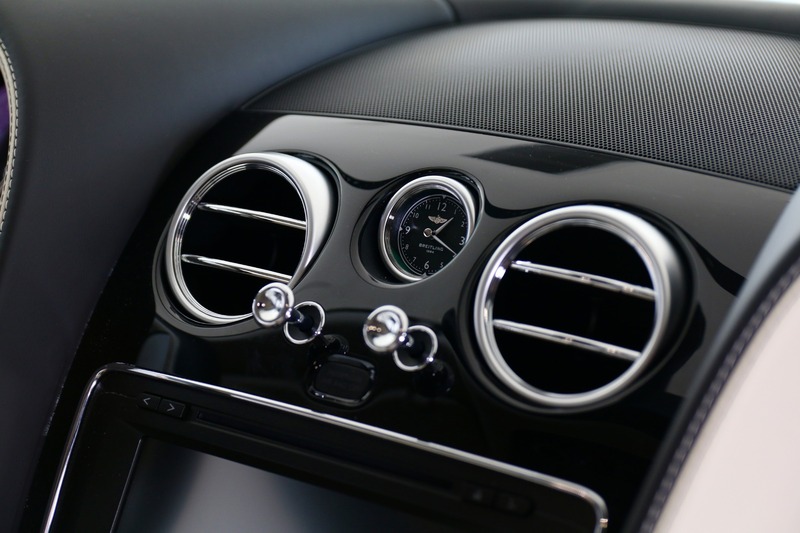 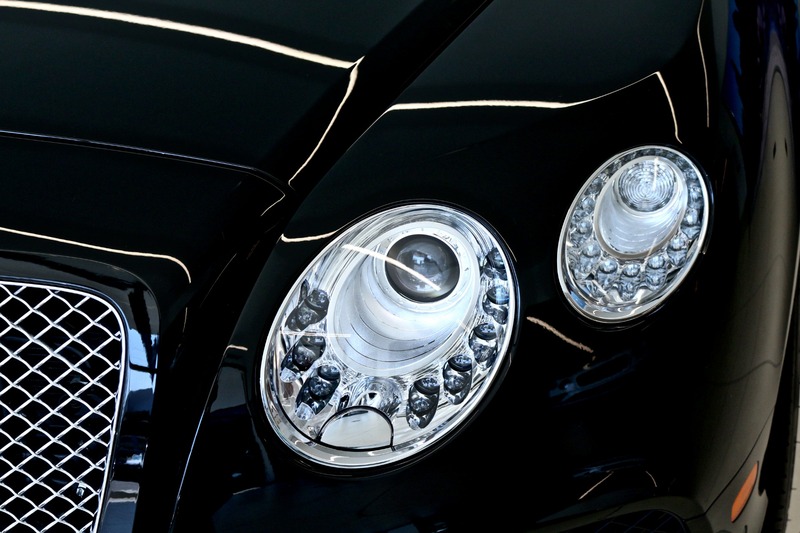 CLIENT RESPONSIBLE FOR EXCESS WEAR / TEAR / MILEAGE / INSURANCE, $20,000 DUE AT SIGNING PLUS FIRST AND LAST PAYMENT. 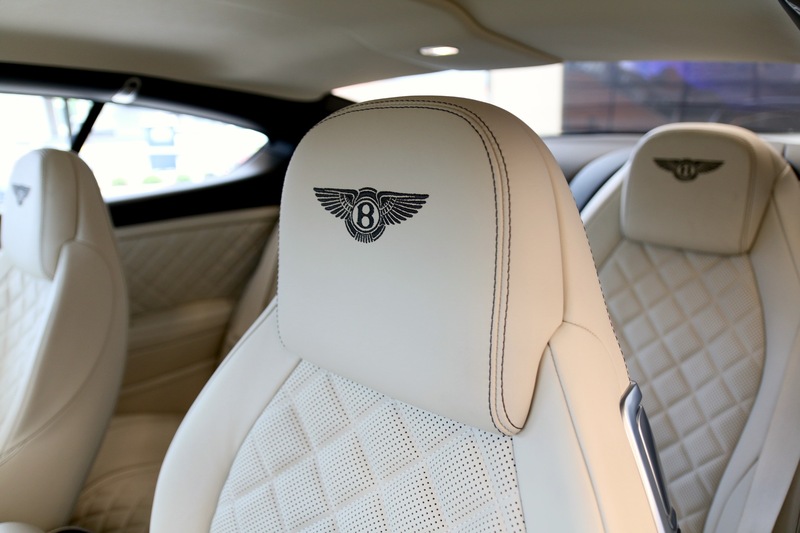 NOT RESPONSIBLE FOR ERRORS, OMISSIONS AND MANAGER PRICE/PROGRAM CHANGES. 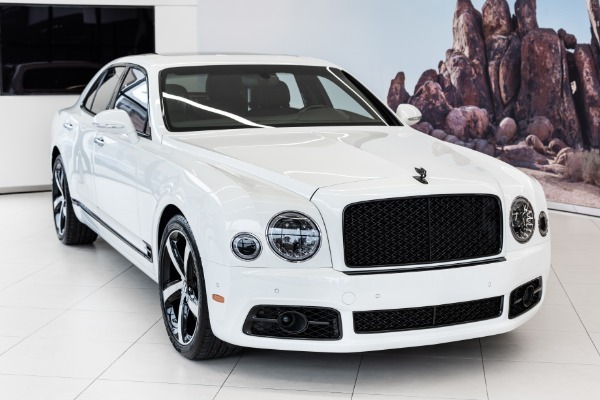 MUST TAKE DELIVERY BEFORE DECEMBER 31ST, 2018. 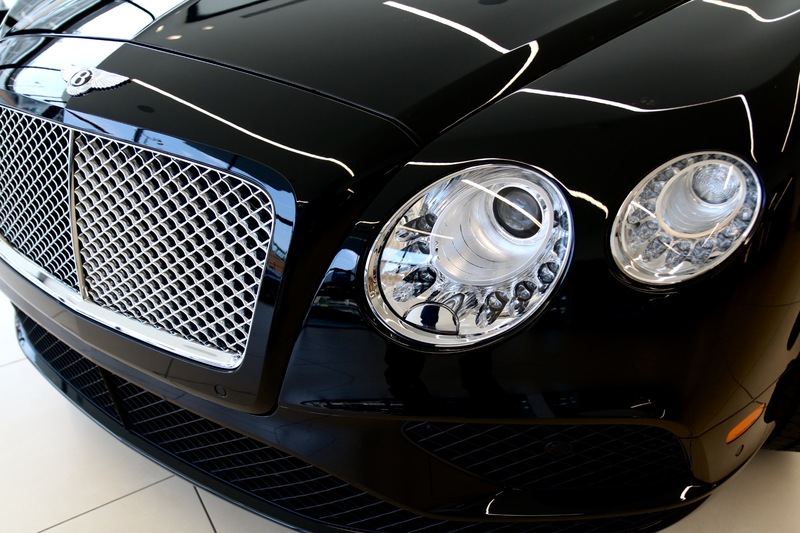 A refined GT with the soul of a supercar. 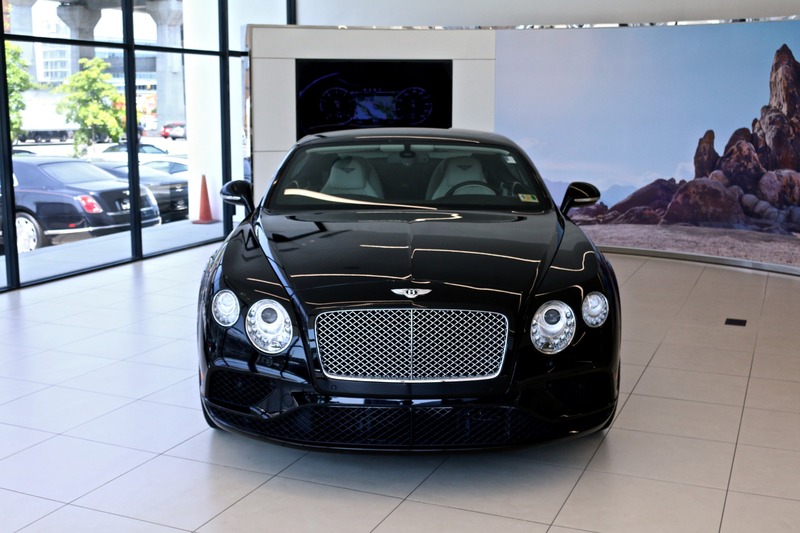 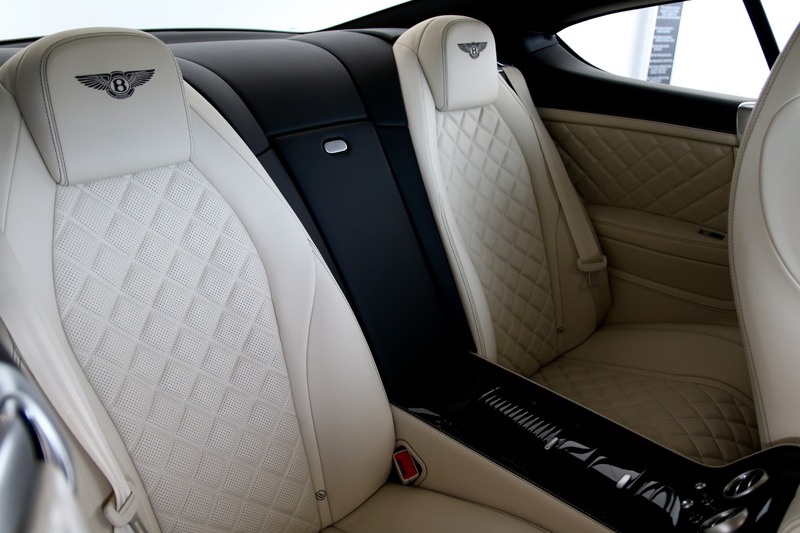 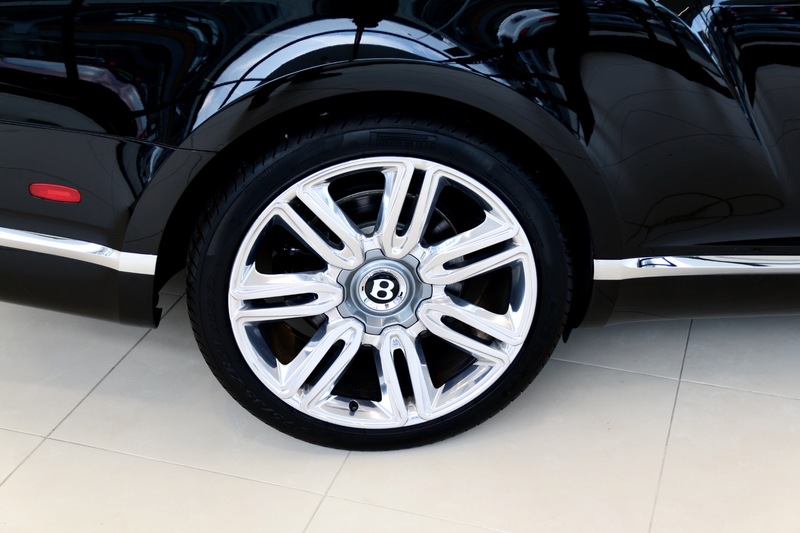 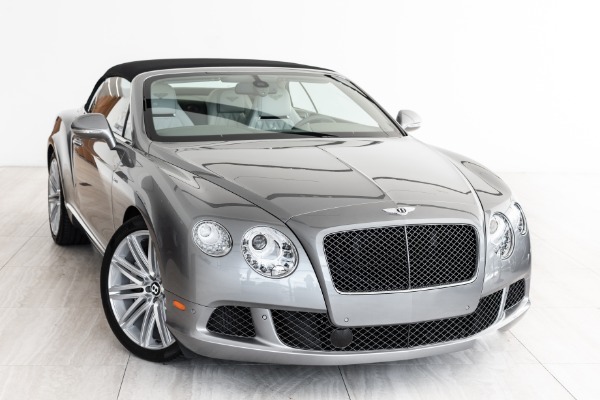 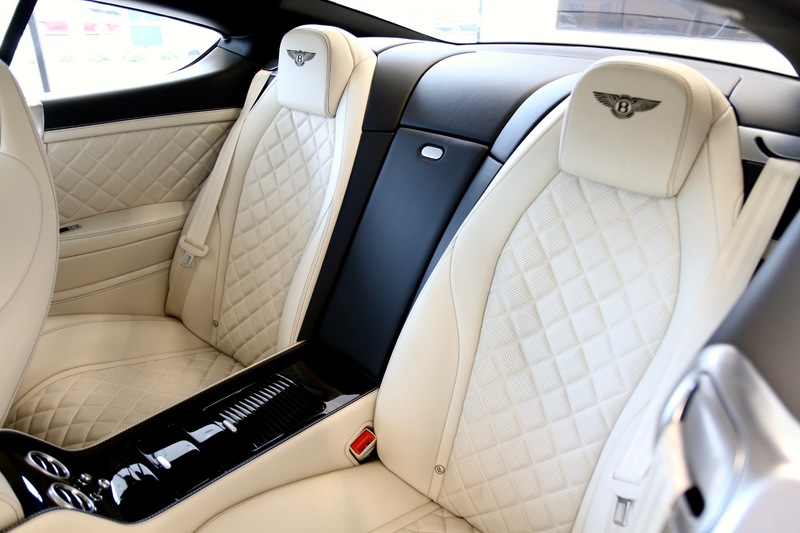 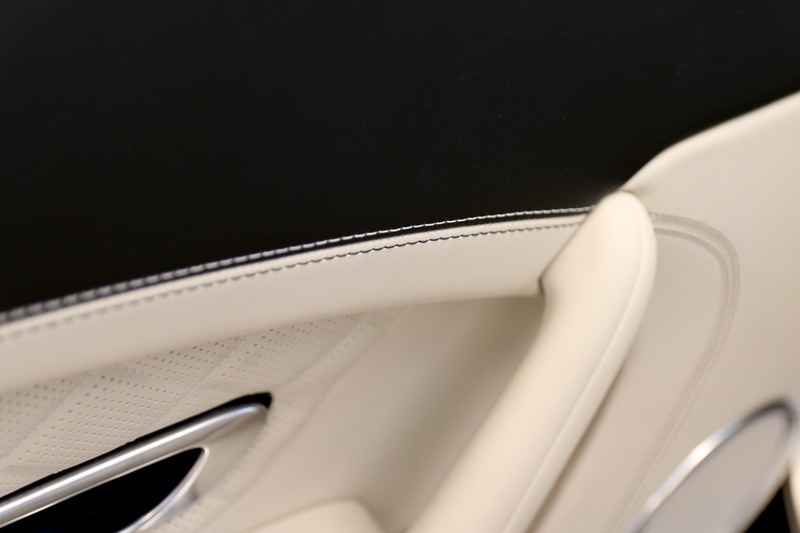 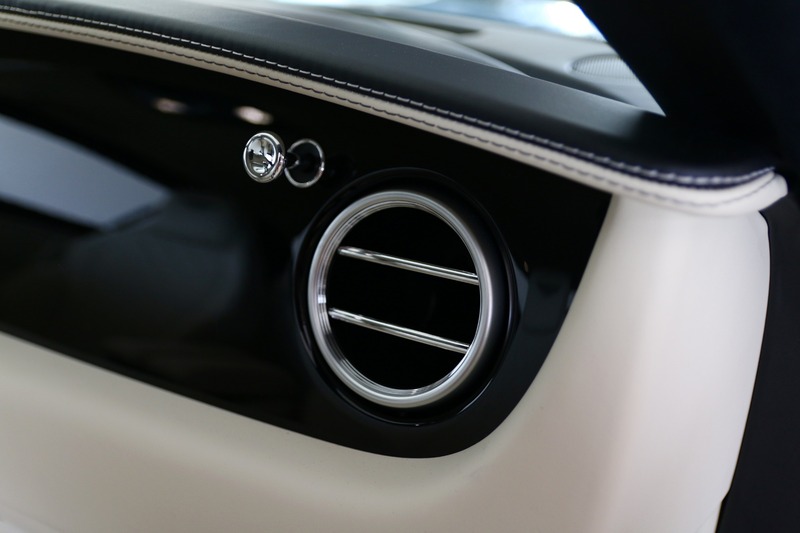 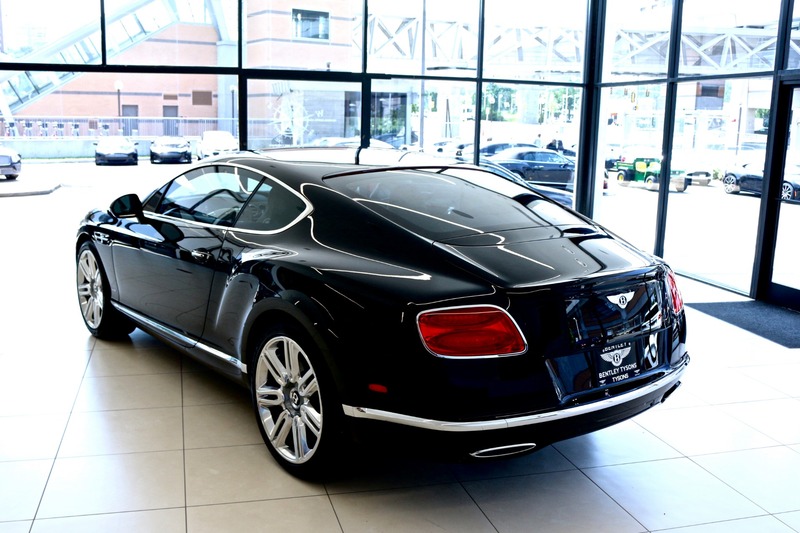 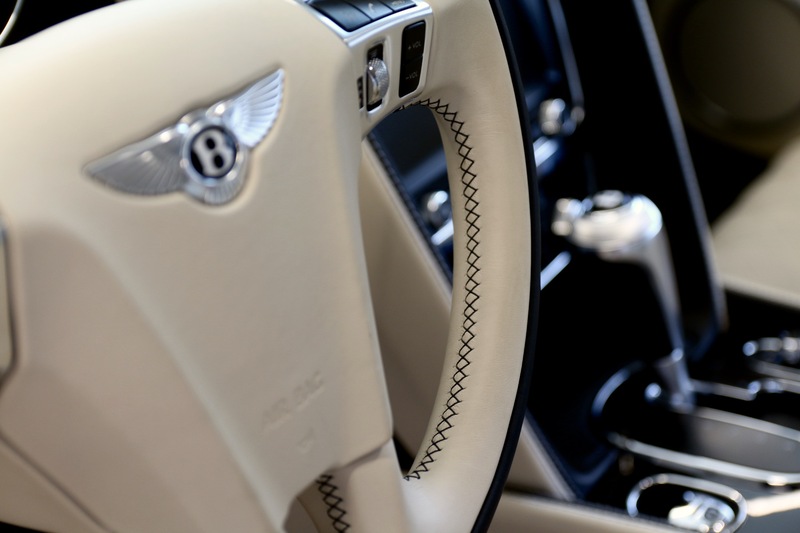 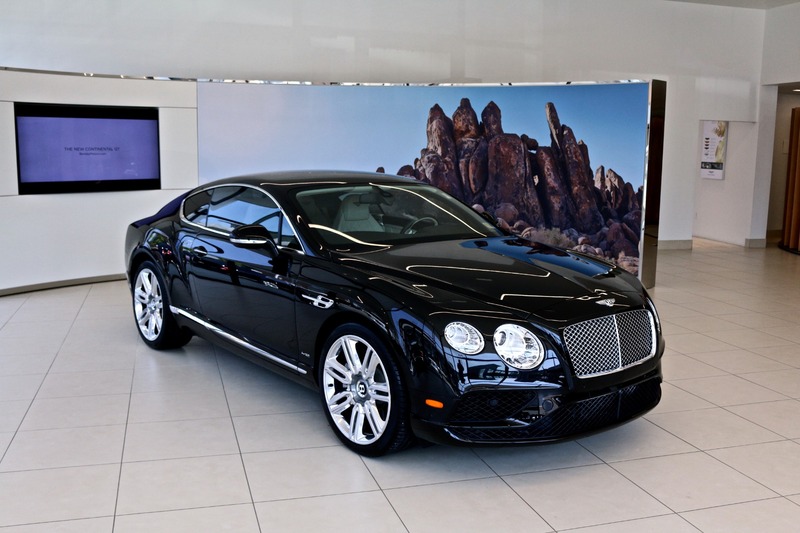 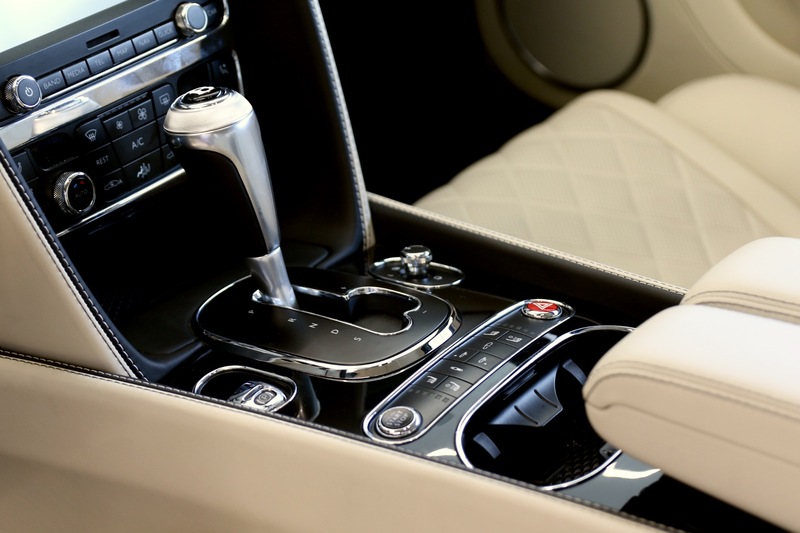 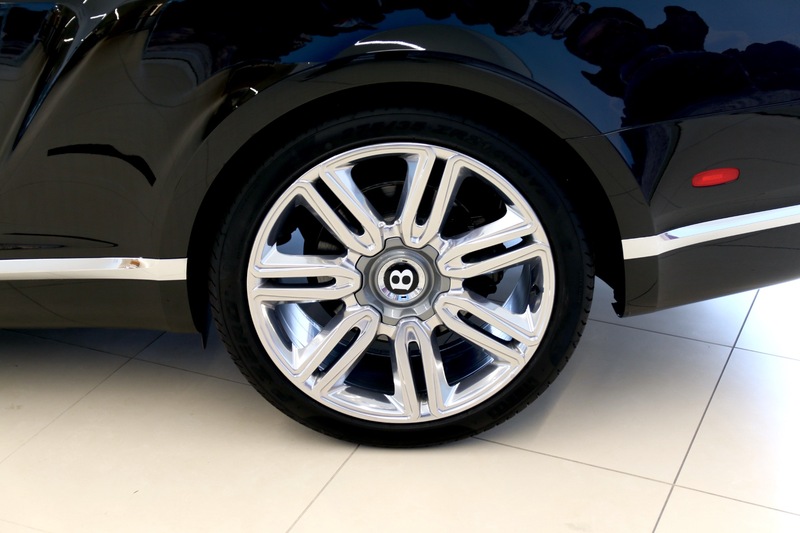 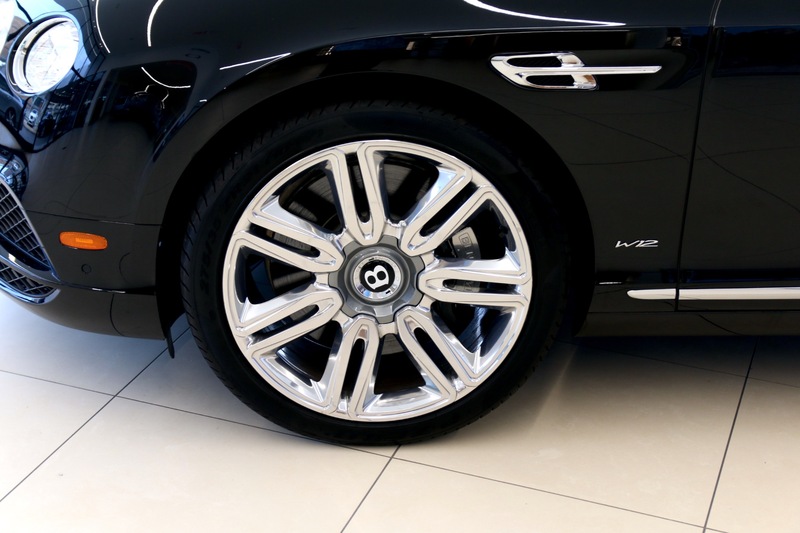 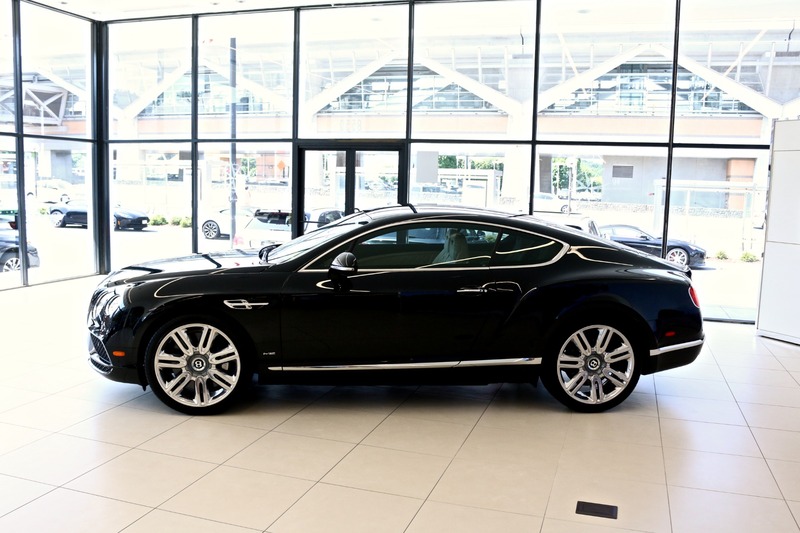 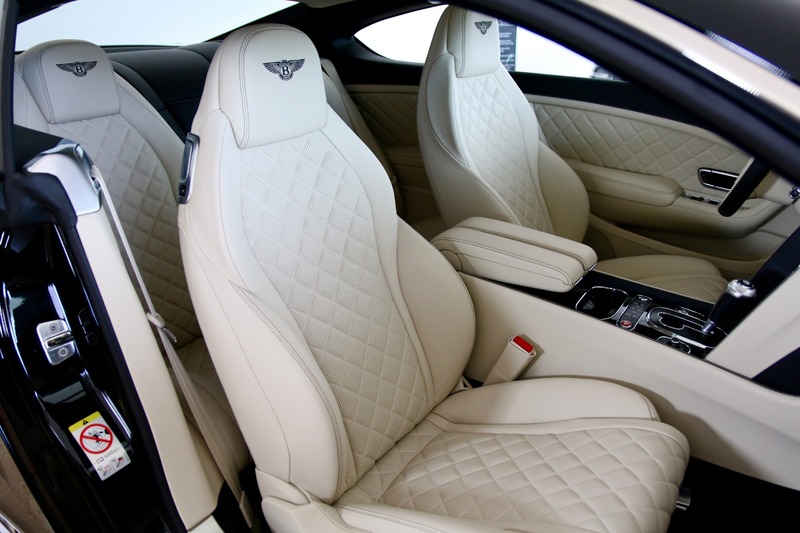 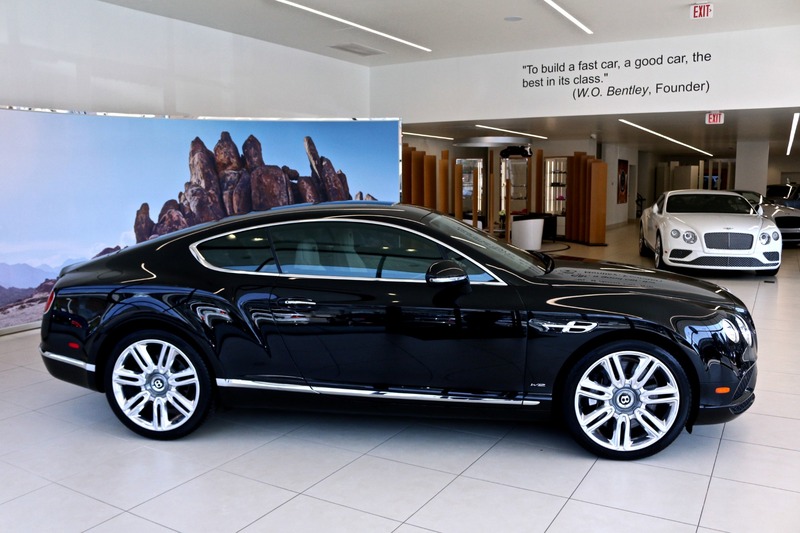 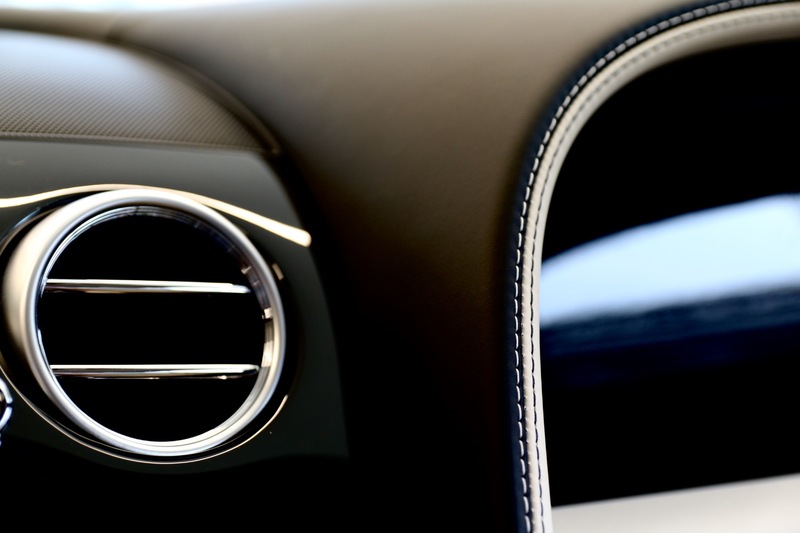 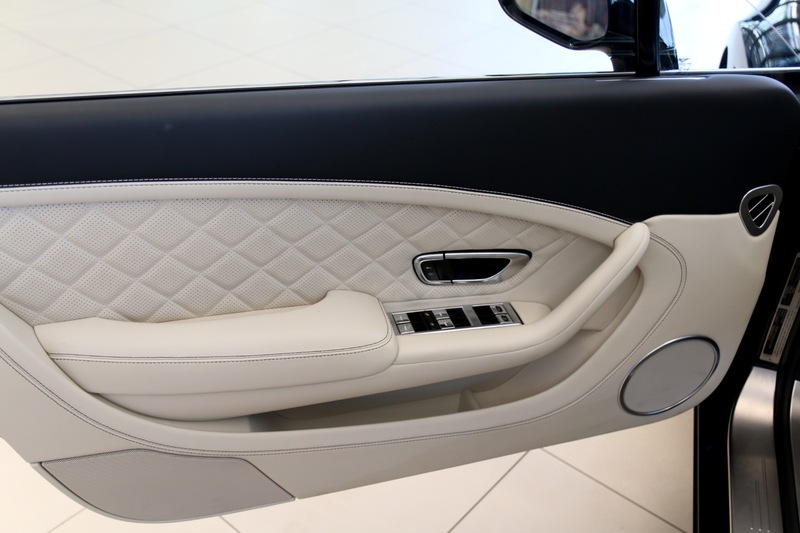 Bentley Tysons is proud to offer this beautiful Continental GT in Beluga exterior over Linen and Beluga interior. 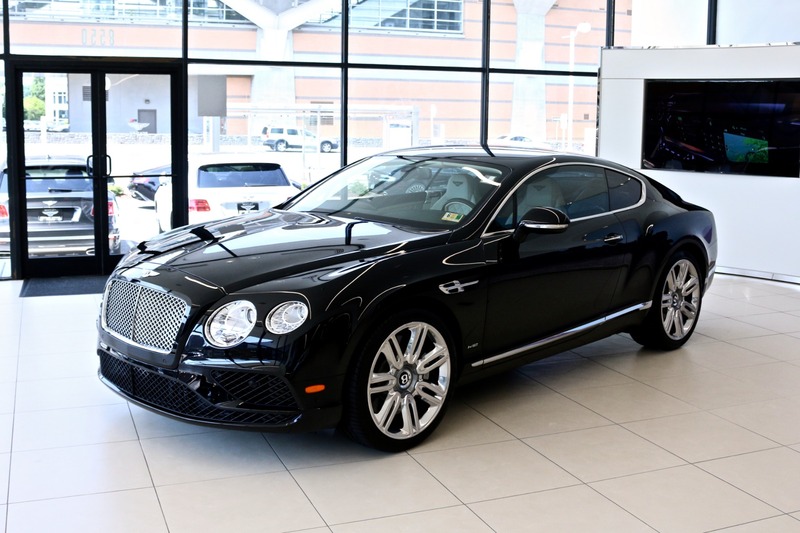 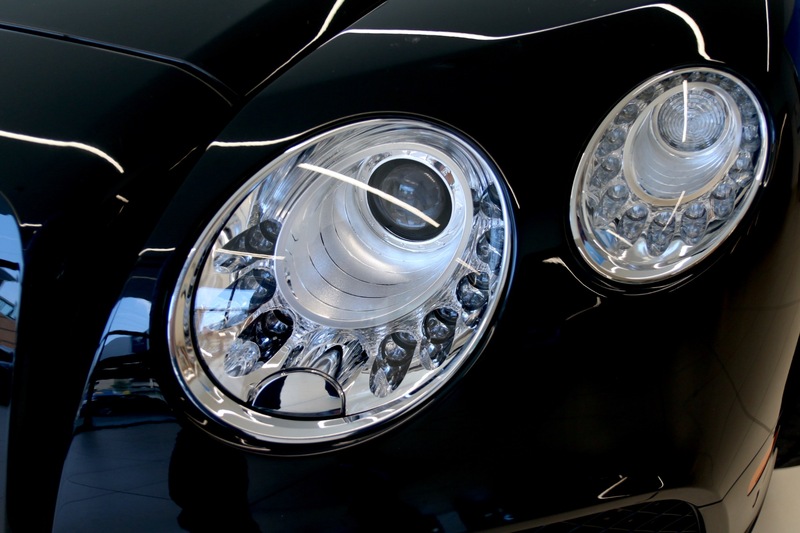 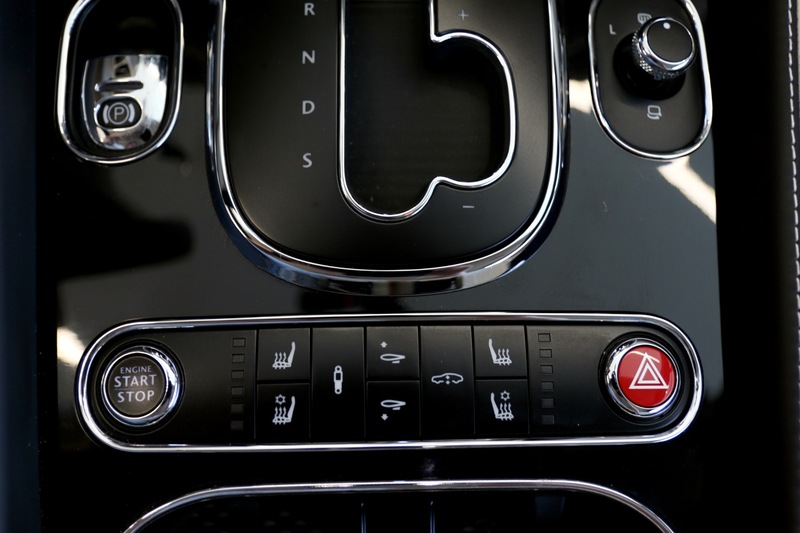 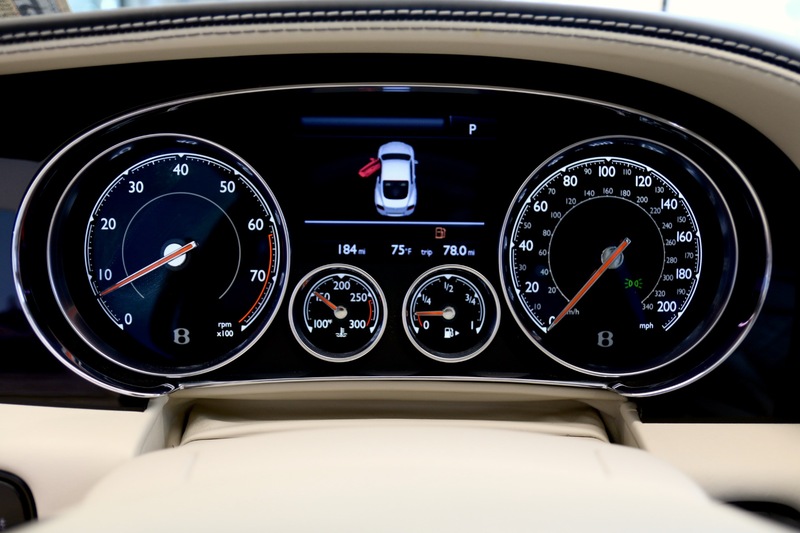 The Continental GT is the quintessential model in the Continental range.